Join me for a weekly chat on the Detroit Lions at 3 p.m. on Thursday. 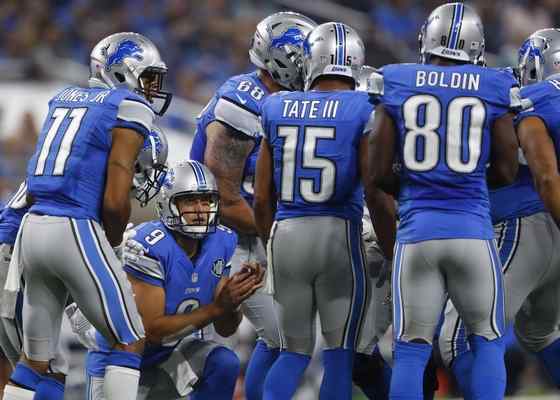 The Lions (4-3) hope to extend their three-game win streak when they play the Texans (4-3) at Houston on Sunday. It appears the Lions could be getting some of their injured starters back. The Texans are coming off a loss on Monday night at Denver. Join chat on Detroit Lions at 3 p.m. on Thursday. Join a chat on the Detroit Lions at 3 p.m. on Thursday, Oct. 20. 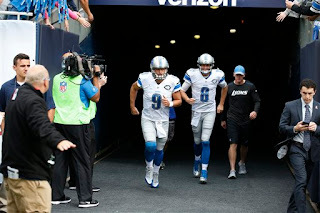 The Lions (3-3), coming off two straight wins face the Washington Redskins (4-2) on Sunday at Ford Field at 1 p.m. The Redskins have won four straight games under quarterback Kirk Cousins. Join a weekly chat on the Detroit Lions (2-3) at 3 p.m. on Thursday. The Lions are preparing to face the Los Angeles Rams (3-2) on Sunday at Ford Field. Injuries to key players are still an issue but last Sunday they come back to win a nail-biter over the Philadelphia Eagles. Join my weekly chat on the Detroit Lions at 3 p.m. on Thursday. 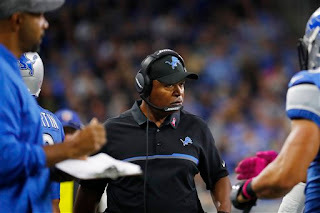 The Lions (1-3) will try to snap a three-game losing streak against the Philadelphia Eagles (3-0) on Sunday at Ford Field. Miscommunication, penalties and inconsistency are issues for the Lions.